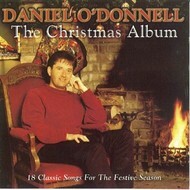 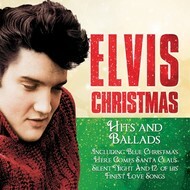 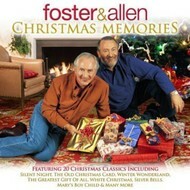 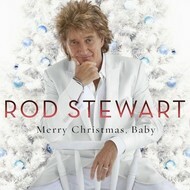 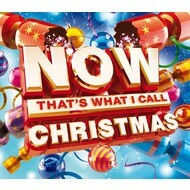 NOW THAT’S WHAT I CALL CHRISTMAS (3 CD Set). 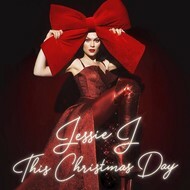 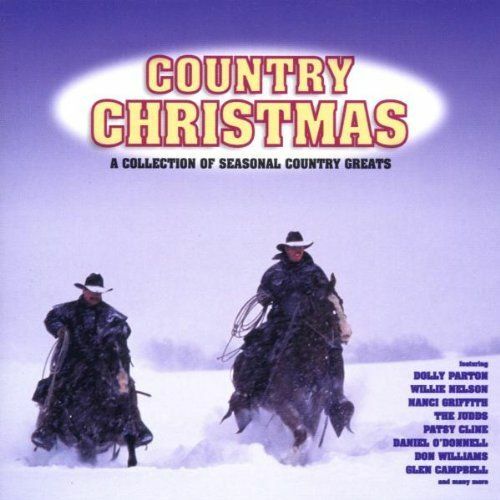 JESSIE J - THIS CHRISTMAS DAY (CD). 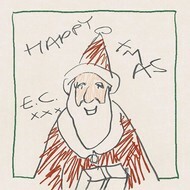 ERIC CLAPTON - HAPPY CHRISTMAS (CD).